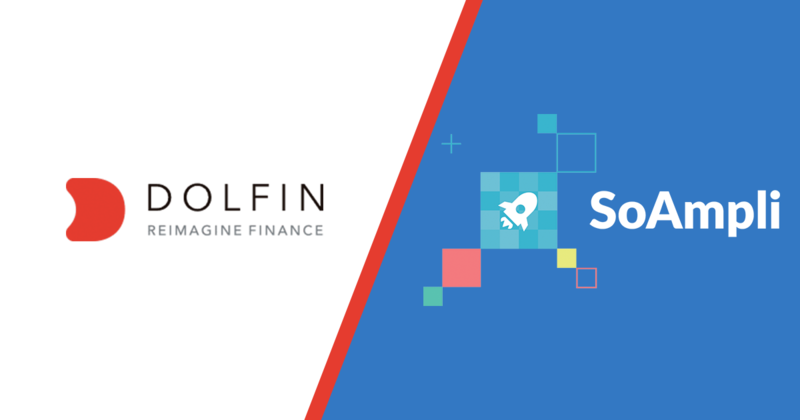 Independent investment firm Dolfin has selected our award-winning social selling platform for the company’s latest innovative marketing initiative. Headquartered in London, with offices in Amsterdam and Valetta, Dolfin is characterised by its digital agility and a forward-thinking approach. It specialises in providing custody, trading and asset management to financial advisers, institutions and private clients. The marketing team was looking for an effective yet compliant way to increase visibility and business impact of company’s thought-leadership and news on social media. SoAmpli’s technology perfectly met the company’s needs. The new social selling initiative began six months ago and already around 80% of Dolfin’s staff are regularly sharing content they believe will be valuable to their networks. The objective is to leverage the power of social media to ensure brand messages reach the most relevant audiences on a continuous basis. I’ve long believed that social media is a game changer for marketing. It enables us to use the enormous reach of our team’s professional networks to get our message in front of a receptive and qualified audience. Our challenge was how to do that in a way that was fully compliant with regulation and as easy as possible for our staff. 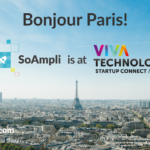 We chose SoAmpli because their platform is intuitive and makes very little demands on our team. 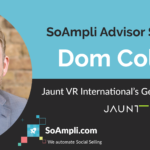 The guys at SoAmpli have helped launch the project internally and been responsive in tailoring the software to our needs. I would certainly recommend them. Dolfin’s approach to marketing innovation is truly inspiring, and we could not be more excited to be working with them. It is simply great to see the power of social media and social selling taking all industries by storm, including the financial sector. Independent and unhindered by outdated technology or legacy thinking, Dolfin provides asset management, trading and custody solutions that combine investment expertise with digital agility. We empower financial advisers to exceed their clients’ expectations and grow their business with security, simplicity and speed. deliver client reporting, back-office support and a robust compliance framework. We are accomplished investment strategists, wealth managers, market analysts, economists, academics, traders, systems specialists, marketers, legal experts, and software developers. We share strong values and a readiness to challenge convention. For more, visit dolfin.com, email info@dolfin.com or follow @dolfinhq on Twitter.